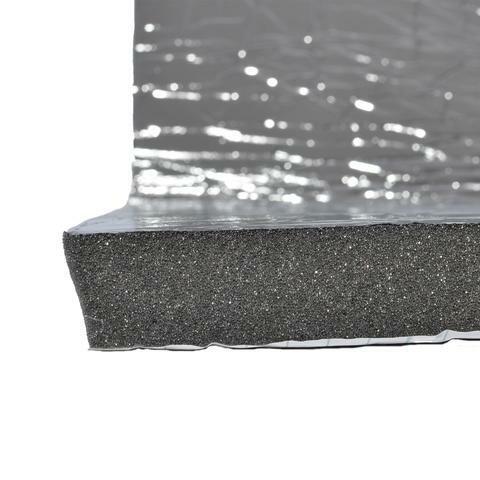 The Silent Coat Noise Buffler 30 is a sound absorption blanket made with a special formulation acoustic material, 30mm thick, with an aluminium foil face and a self adhesive backing. 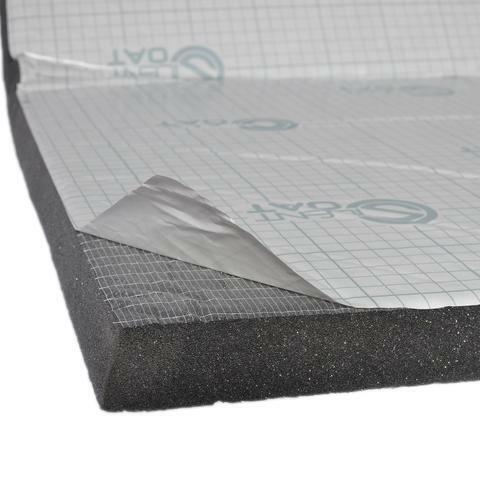 This product is specifically designed as a noise absorbing liner to sound proof a car bonnet, engine bay or enclosure. 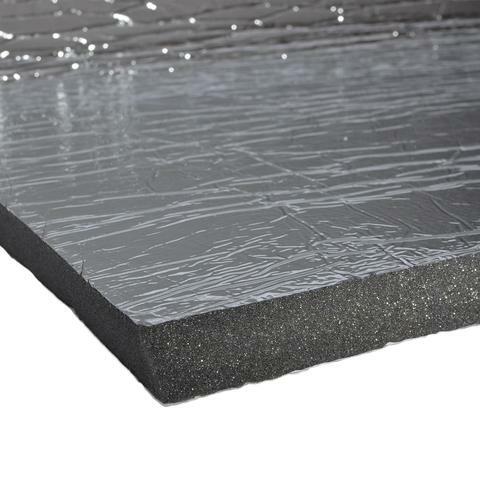 For the maximum noise absorption it should be applied on top of a layer of Silent Coat sound deadening mat. The Silent Coat Noise Buffler 30 is a high quality acoustic grade open cell, flexible, polyurethane material designed for optimal sound absorption over a broad frequency range. It has excellent resistance to heat, moisture and petro chemicals. Lining machine cabinets and engine bays to reduce noise.